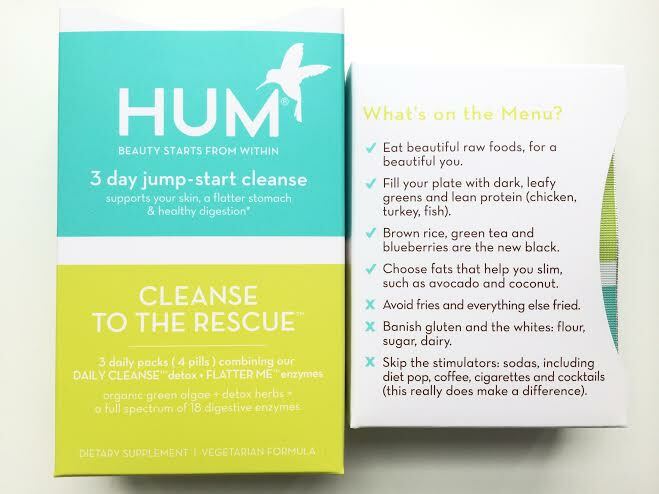 I recently came across the company HUM Nutrition and was really intrigued by their Cleanse to the Rescue, a 3-day detox for radiant skin and a flatter stomach. Since I still cannot exercise I’ve been really interested in cleanses and have just been more health conscious overall. I’ve successfully tried juice cleanses before and loved them but this is different & really cool because it’s simple: 4 pills a day (2 daily cleanse pills & 2 flatter me pills/1 packet daily), a healthy diet, fast results and my favorite part about it, you’re not starving yourself the whole time! It contains a bunch of detoxifying herbs such as, beetroot, red clover, dandelion root, ginger & peppermint leaf (to name a few). The instructions are simple and the packaging gives advice on what to eat & what to avoid. 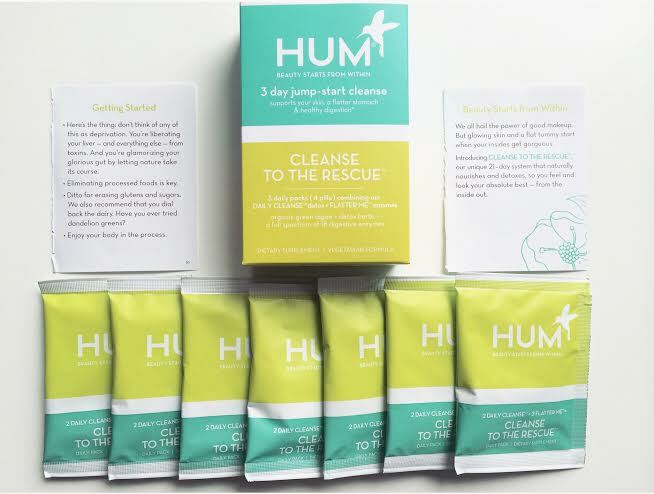 HUM Nutrition makes great vegan friendly products. You should try daily cleanse and red carpet for radiant skin. 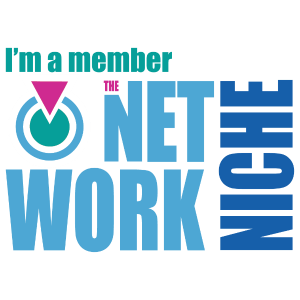 Use codes 143B6B + HUM10 for an additional $20 off your order. Happy shopping everyone and stay healthy!